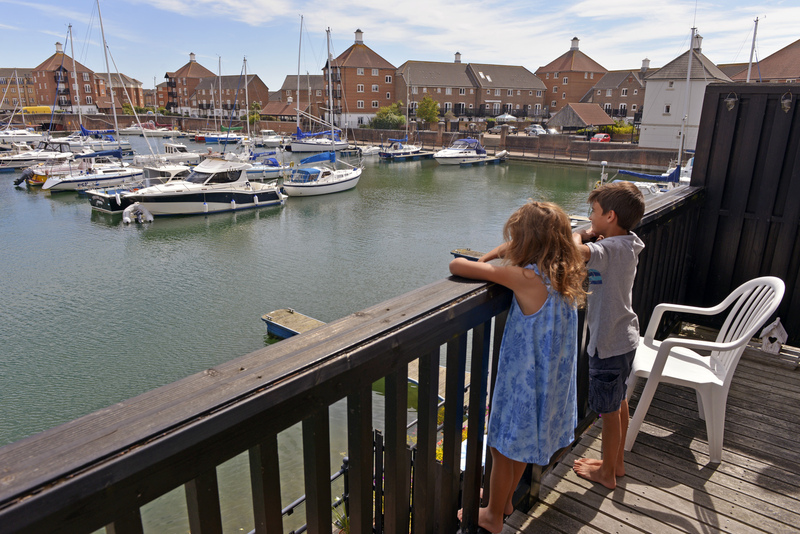 Enjoy waterside, self catering breaks breaks with your family or friends in Sail Away, one of our dog friendly cottages Eastbourne. 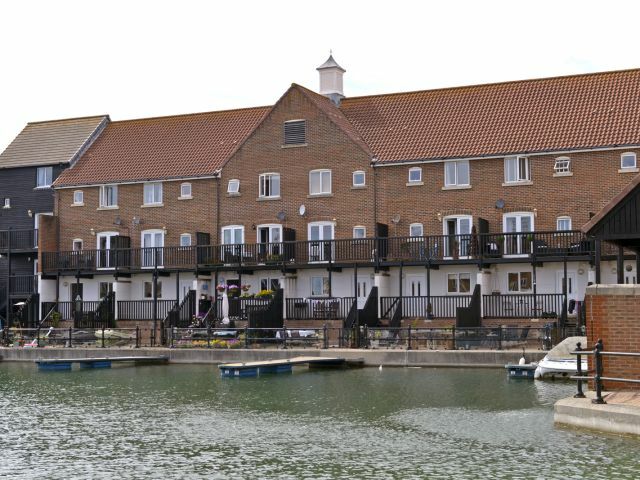 A modern and comfortable townhouse in Sovereign Harbour, it is perfectly positioned to enjoy glorious walks along the beach. 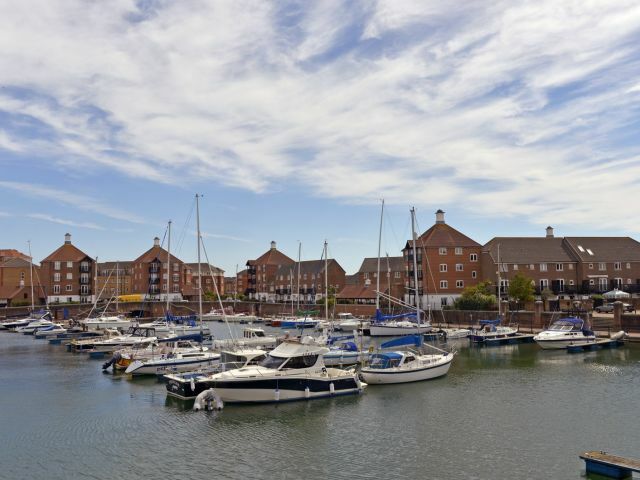 Set over three floors with three bedrooms, the holiday home has a wonderful location overlooking the marina. 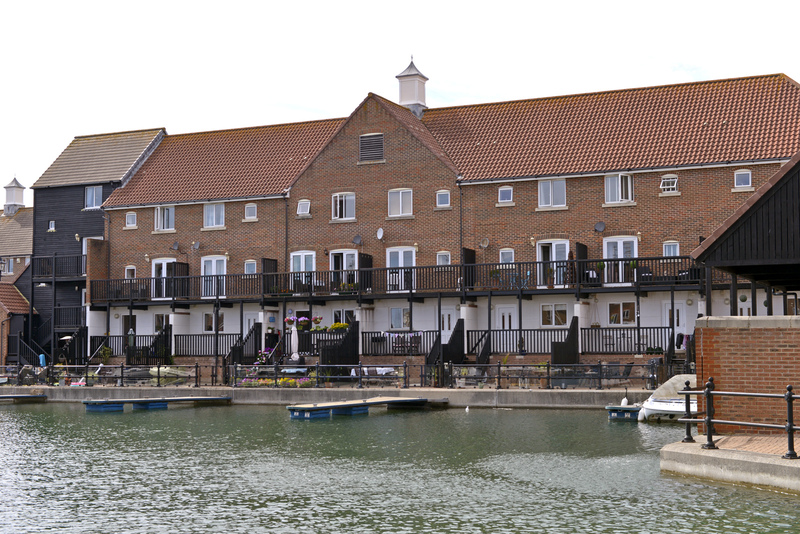 The house itself is in a tranquil part of the harbour and The Waterfront, with its cosmopolitan mix of shops, restaurants and cafes, is just across the water. Neutered / spayed adult dogs may be considered if they’re well behaved and will remain on the ground floor – please contact us to discuss your requirements and let us know a little more about your dog. 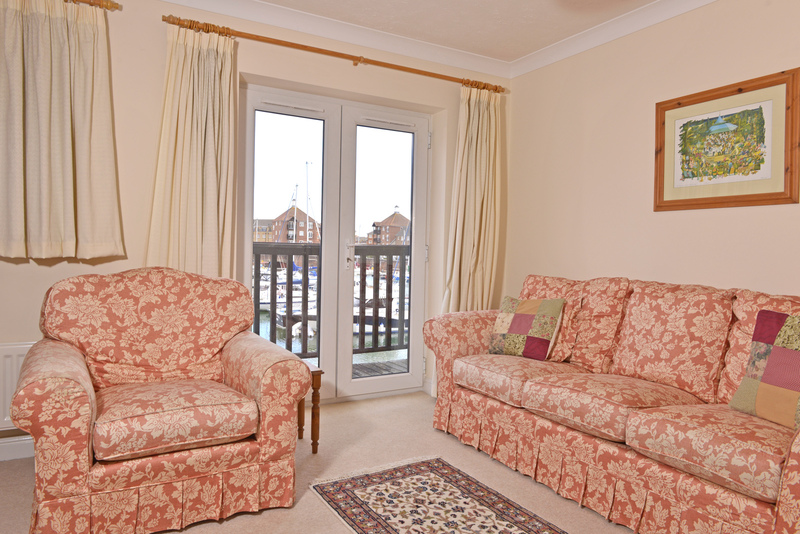 A £50 supplement per dog will apply, as with all our dog friendly cottages Eastbourne. 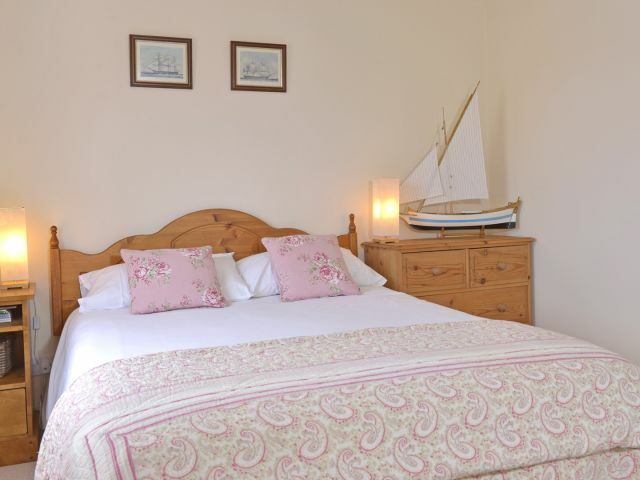 The master bedroom with a kingsize bed is on the top floor, boasting far-reaching views over the marina. 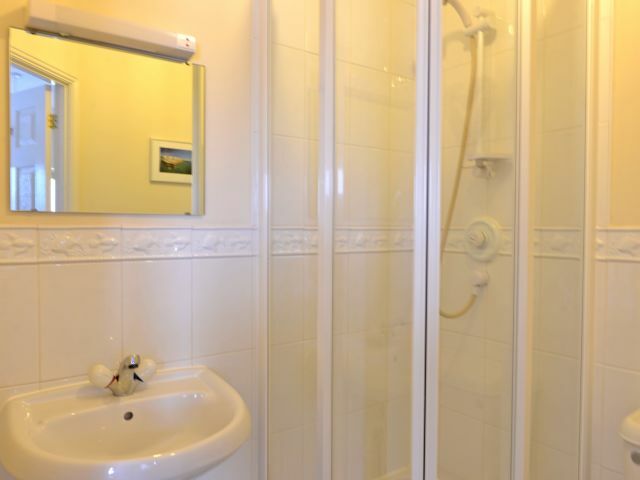 It has a private ensuite shower room. 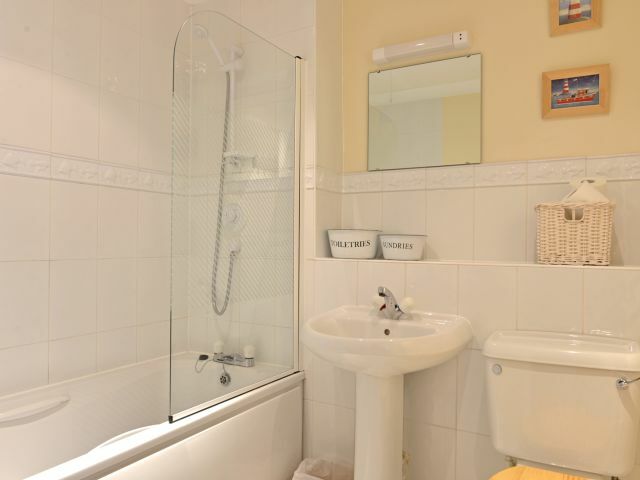 There is also the family bathroom on this floor – with bath and shower over. 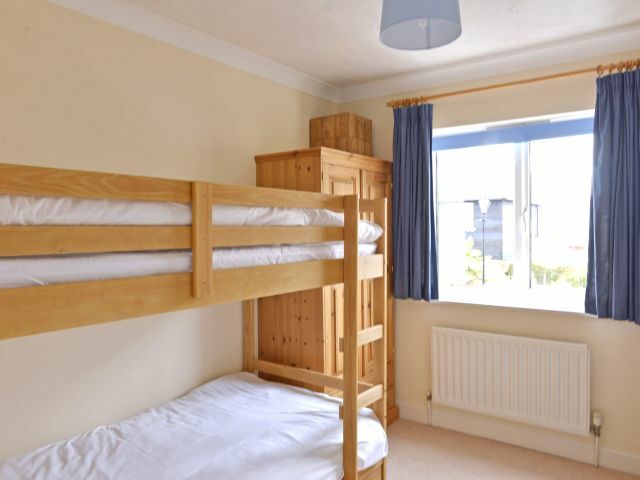 The first floor has a single bedroom with bunk beds and with fitted wardrobes, plus there is another single bedroom, so up to five can sleep in these permanent beds, and we can provide a small extra mattress (suitable for a small child age up to five), for families of six. 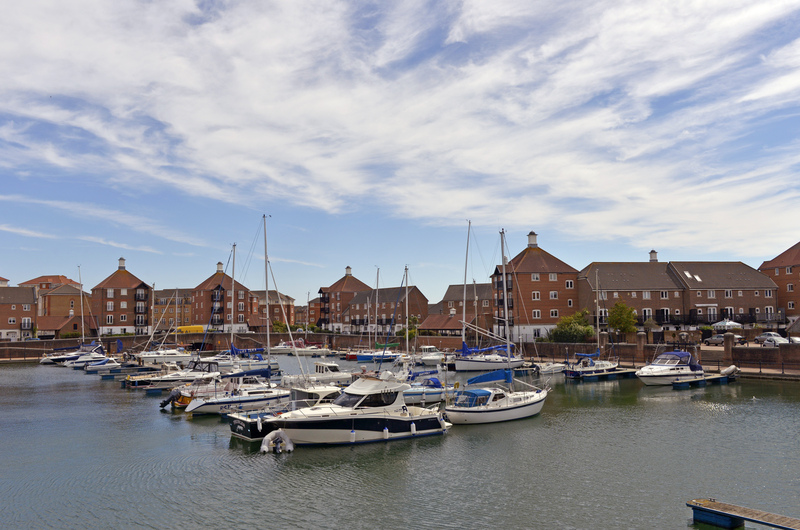 On the first floor, the lounge has patio doors opening on to a private balcony overlooking the marina. 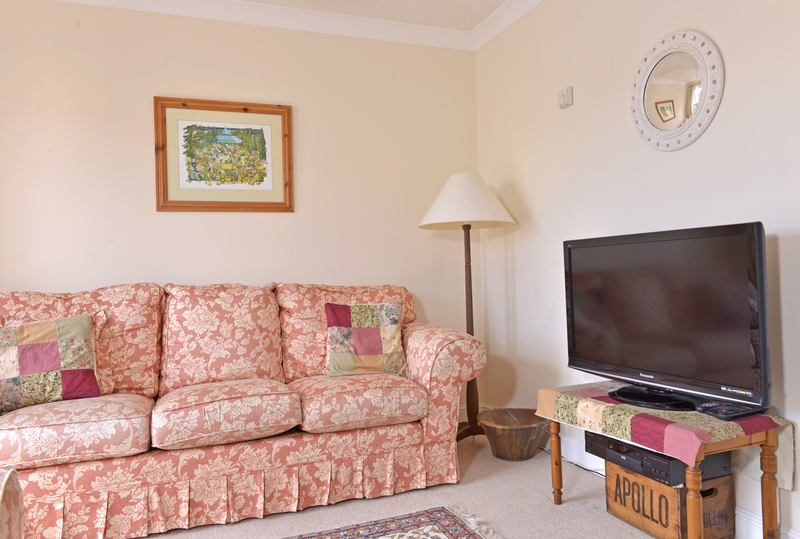 There are two comfy sofas to relax and unwind after a day’s exploring. 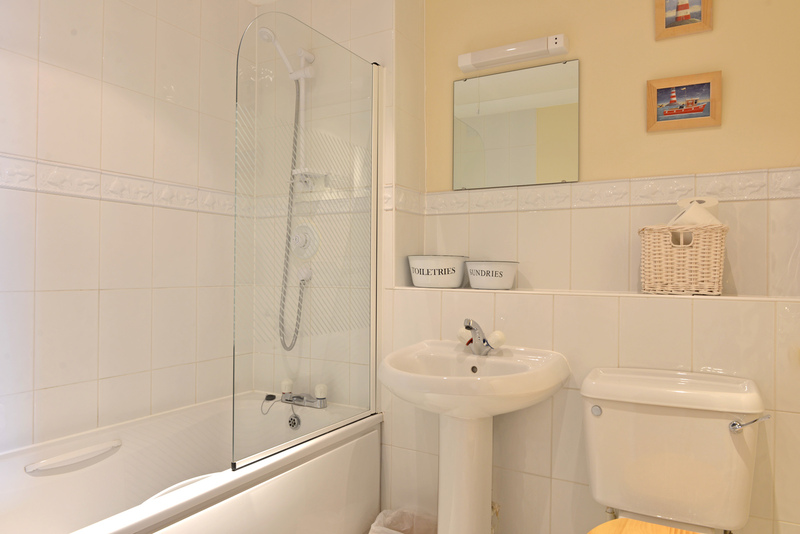 Downstairs is the modern dining kitchen, complete with dishwasher, washer-dryer and plenty of cooking equipment. 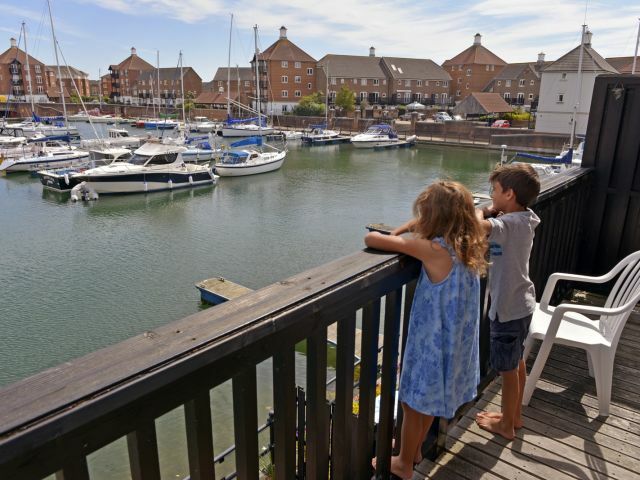 This offers window views over the water and doors opening up to your private decked garden, overlooking the marina. 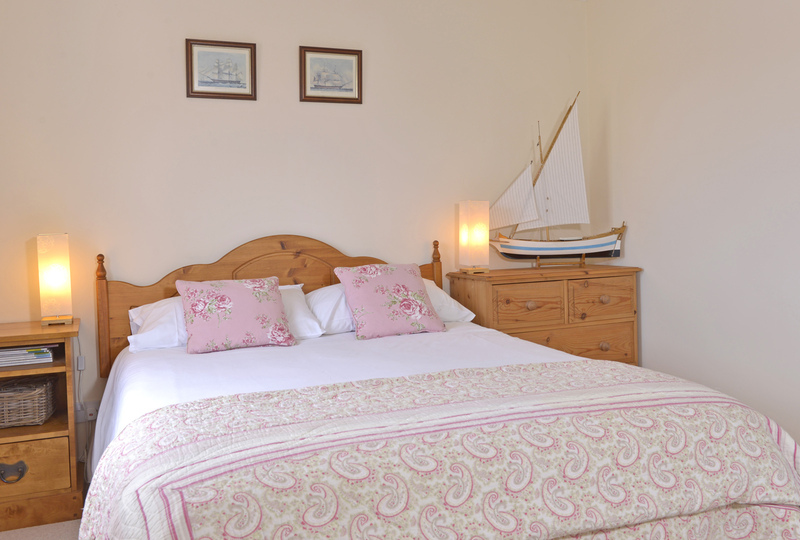 WiFi is provided, plus all towels and linen and enough tea, coffee and milk for a welcome drink on arrival. There is parking for one vehicle on the driveway and additional roadside parking nearby. 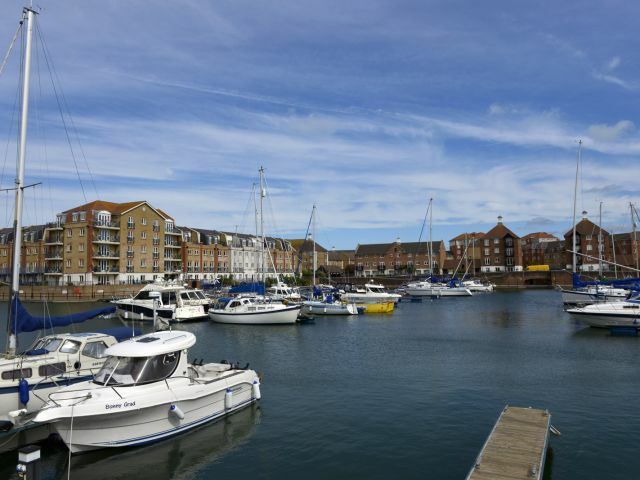 The Sovereign Harbour retail area includes an Asda supermarket, Boots pharmacy, TK Maxx, Next and various other stores. 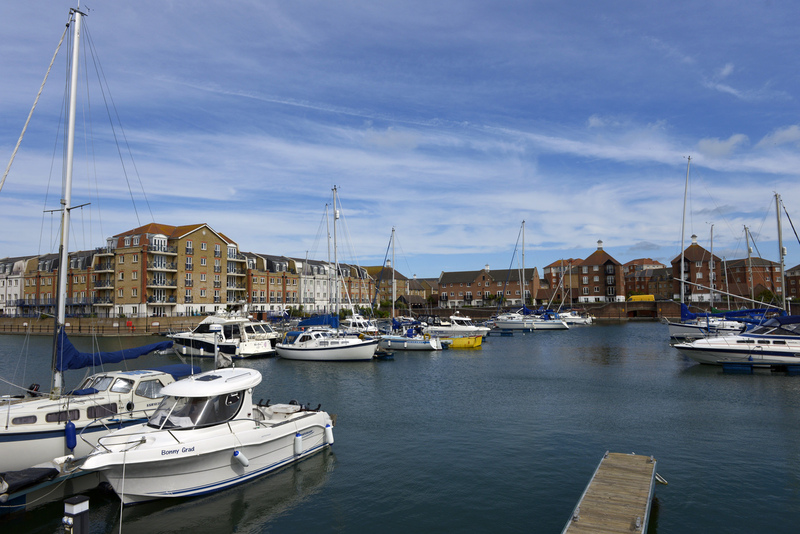 Eastbourne town centre, with its theatres, art gallery and wider selection of restaurants, is around four miles away. 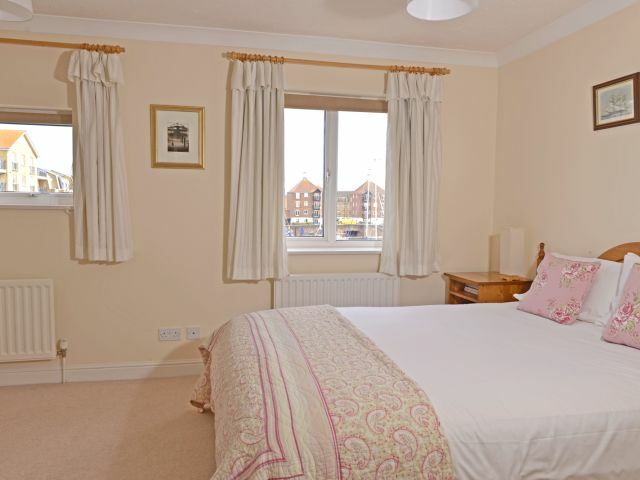 This is just a short drive or a very pleasant stroll along the seafront promenade. There are many historical sites just a short trip away, including Pevensey and Bodium Castles. Battle, arguably one of the most important places of English history, is around 20 minutes away (take a tour around the battlefield!). 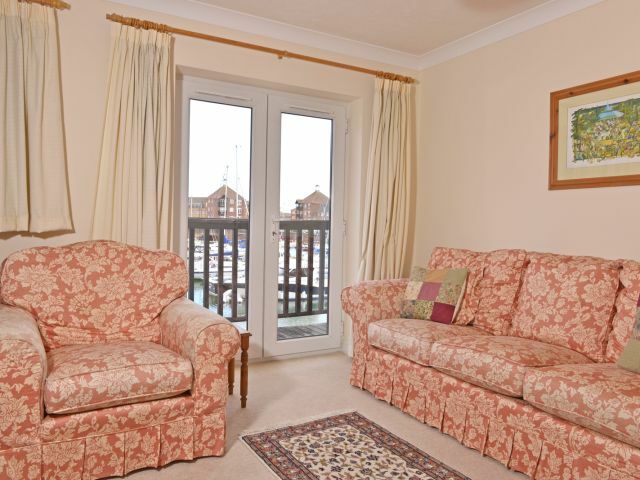 Location is Great, close to everything, shops, seafront, eating places. The view is fantastic. The beach is just walk away. Actually, if you are fun of walking , you can walk to get to almost all places that interest you. The place is excellent clean, fully furnished. But would not recommend to people with mobility problem. 1st is the entry way , toilet dining and kitchen and will lead you towards the back facing water, 2nd is the living room with TV and 2 bed rooms , 3rd floor ,you can find the en suite master bedroom and 1 more full bath room. 2nd and 3rd have also the view of the water) Out of 100% I will rate the place 98% only because, the dryer was not working while we were there, thank God for the weather we were able to dry our clothes with no problem. oh by the way, lots of books and games for the children. And last but not the least. Thanks Carl for warmly welcoming us and for being there for our inquires. We will visit again. Dogs may be considered with prior permission - please contact us to discuss your pet. Smoking is not permitted. 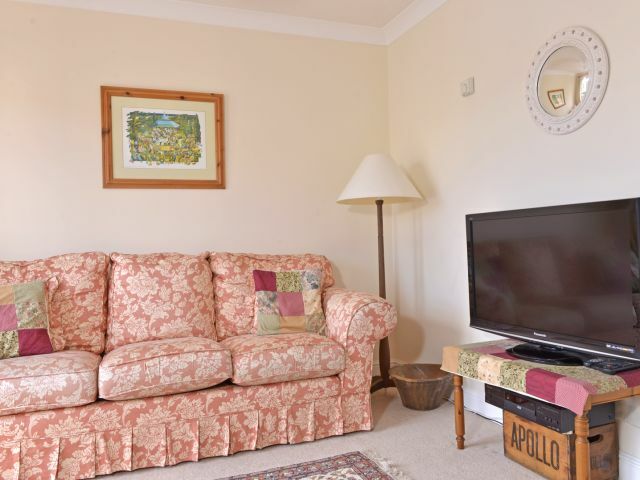 There is a week-long minimum stay and bookings run from Saturday to Saturday in peak season, although flexible arrival days and shorter lets may be possible out of season. 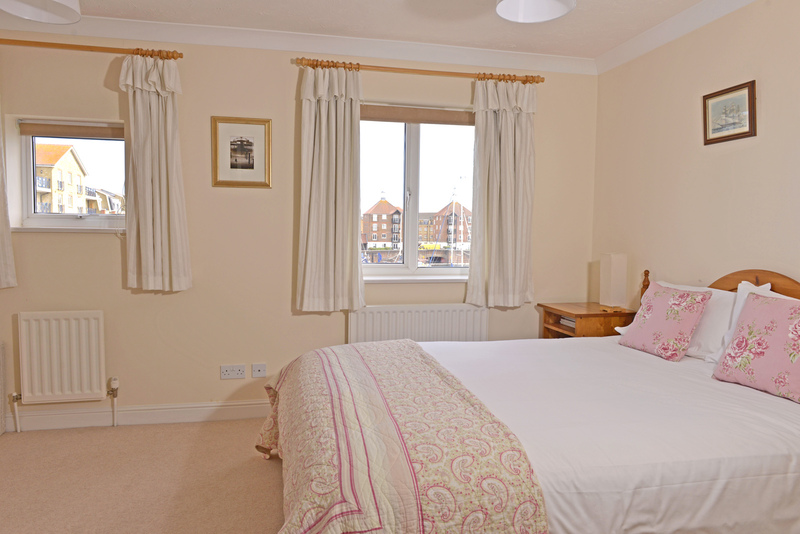 Costs include the weekly rent, a £30 booking fee and a returnable £200 security deposit. 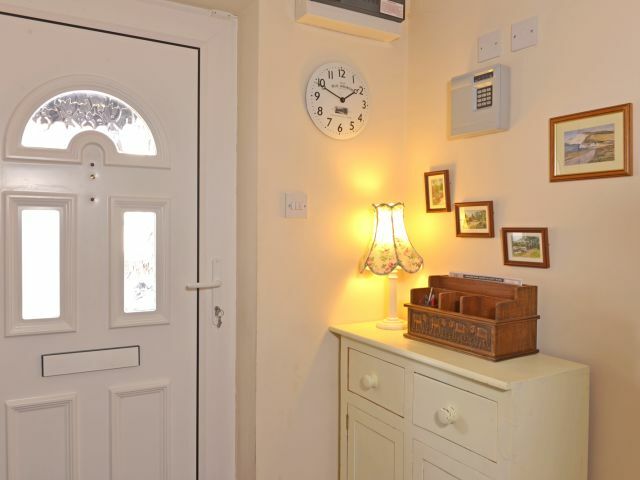 To book requires an immediate, non-refundable deposit of £200 per week booked (booking fee and a portion of the rent) and then the balance, including the security deposit, is due by no later than six weeks before your arrival. 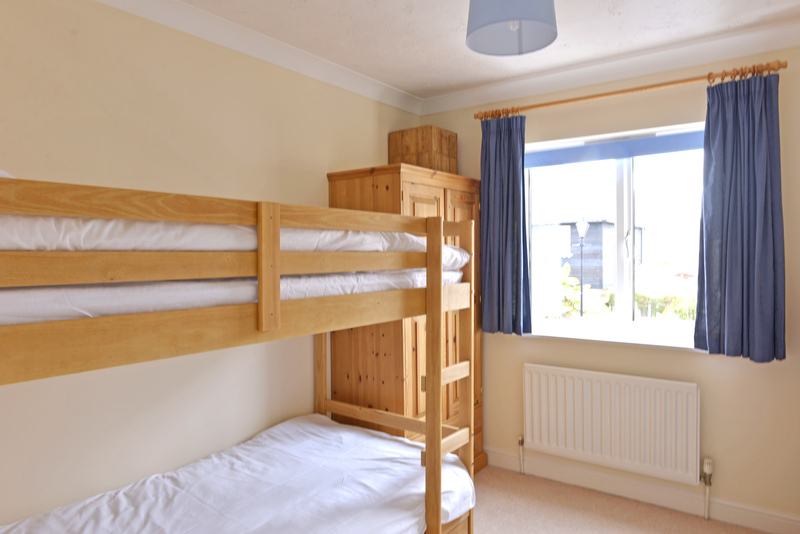 For stays of three weeks or more, you may be asked to pay a higher security deposit and/or booking deposit. The checkout time is 10am on the day of departure – a fine may be applied if you do not leave on time. 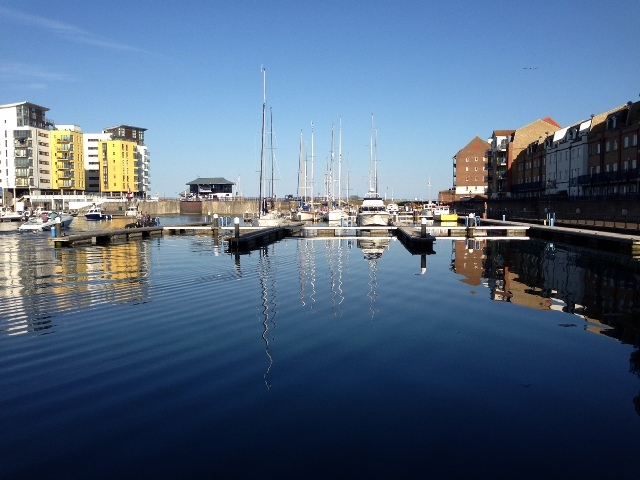 Please leave the property in good order – dispose of rubbish in external bins and wash up any pots/dishes or place in the dishwasher and switch on before you leave. 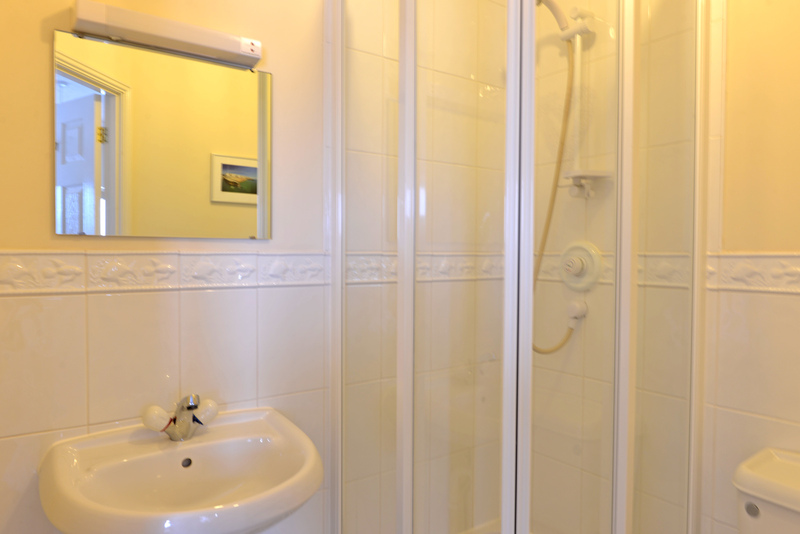 If the accommodation is left in an unreasonable state, requiring deep cleaning, the cost for this will be deducted from your security deposit. Dogs are considered on a selective basis and, if approved, a supplement will apply. Please contact Exclusively Eastbourne to discuss your pet if you wish to bring them. 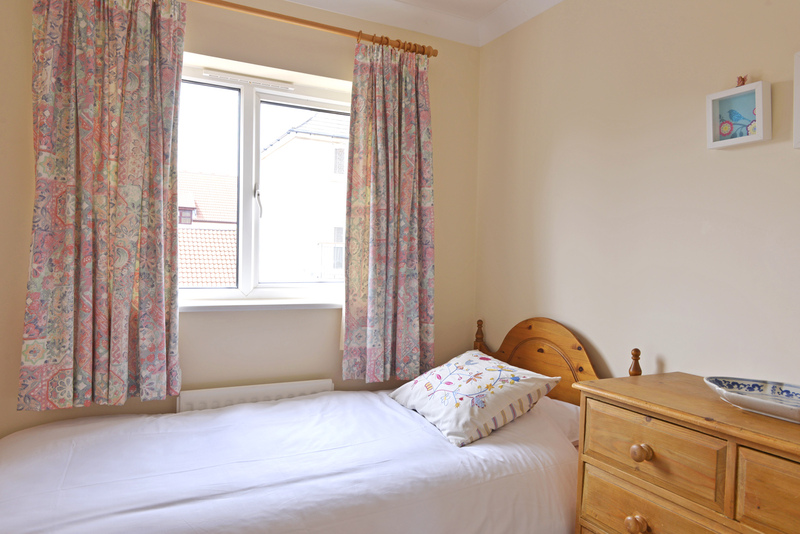 Any pet given permission to come must not be allowed on the beds or furniture or left in the property alone. They must only use a pet bed and pet bowls that you bring with you. 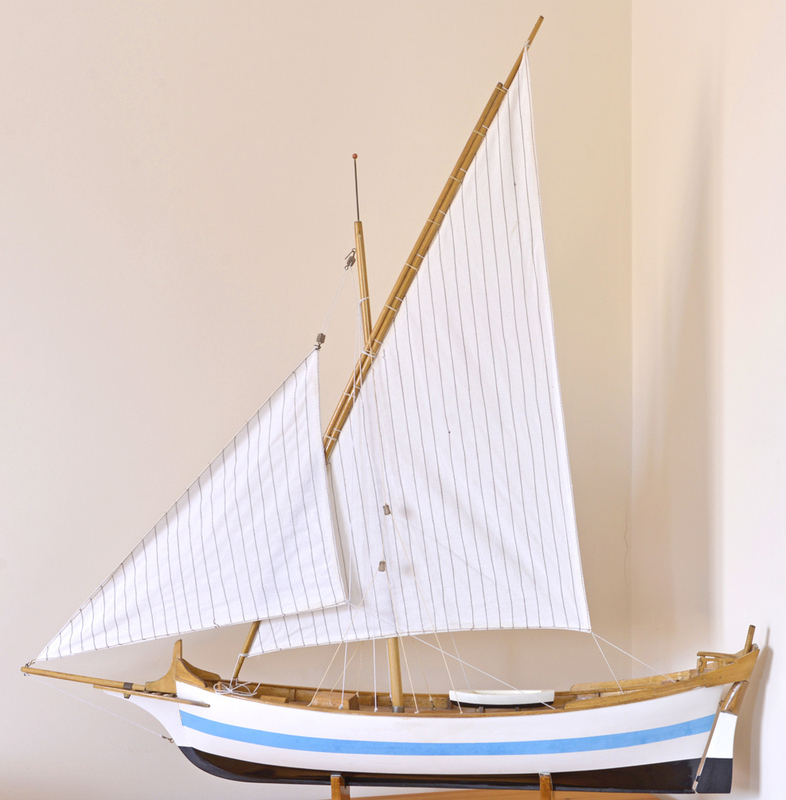 You will be expected to clean up after your pet and are liable for any damage it causes. Please bring a separate towel for your dog to wipe muddy / wet paws before entering the house. 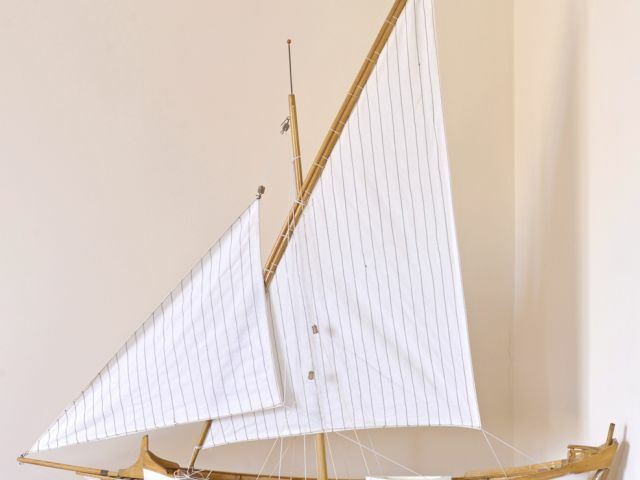 The security deposit will be returned to you within 1-2 weeks of your departure, minus any deduction for damage, loss or excessive cleaning required. The property can only be used for the maximum number shown on the booking correspondence. It must not be used for improper, illegal or immoral purposes. 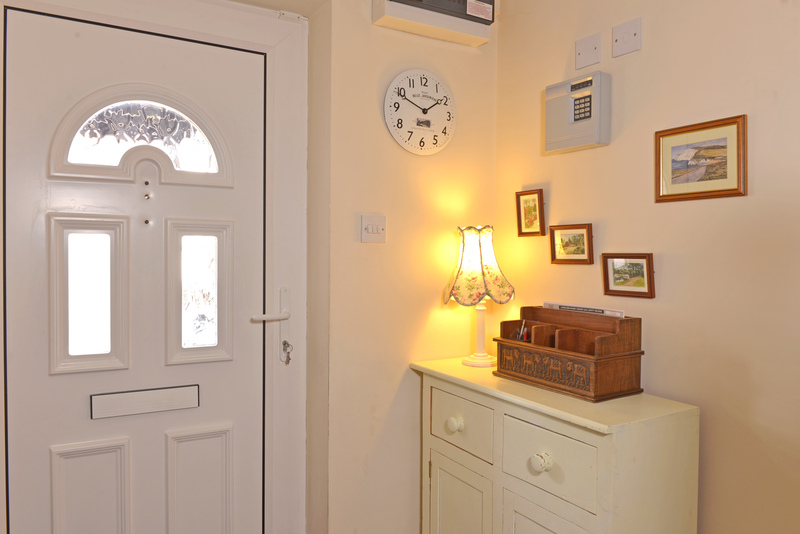 Guests must not sub-let the property and must not change, add, move or remove any items of furniture, furnishings or structures inside or outside. Guests must not cause (nor allow any visitors to cause) any nuisance, annoyance or disturbance to neighbours, the property owner or the property owner’s agent.